Jessica Zullo serves as the Director of the Richmond Studio, representing the firm’s context-driven approach to design across our five market sectors. Jessica holds a Bachelor’s of Science degree in Interior Design from Virginia Polytechnic Institute and State University. She has worked on a wide range of projects including large scale headquarters, associations, corporate interiors, restaurants, retail, and building repositioning projects in collaboration with the commercial office studio. Originally from Richmond, Jessica initially came to Washington DC to immerse herself in fast paced design culture and diversify her portfolio. She is thrilled to be a part of Richmond’s creative, dynamic community. 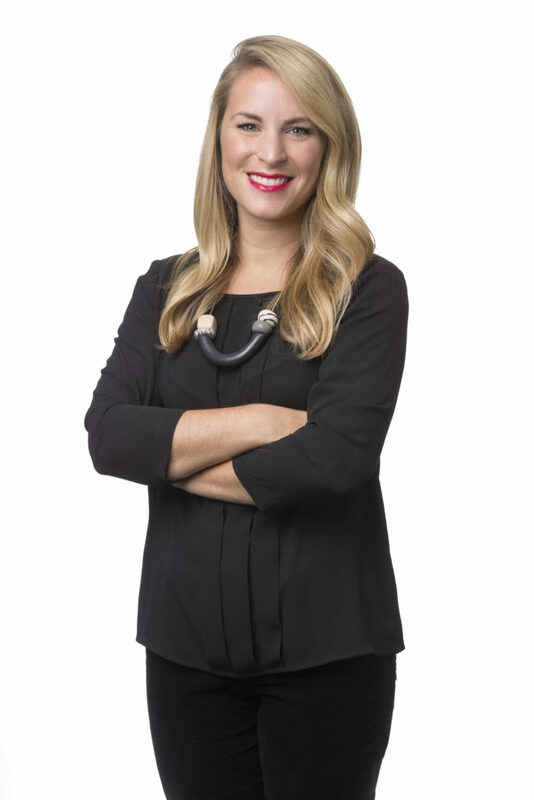 Jessica is a member of IIDA, AIA, Greater Richmond Association of Commercial Real Estate (GRACRE), and ULI Virginia; internally, she is a member of Hickok Cole’s Full Circle Committee, Staff Operations Committee, and the Design Committee. In her free time at home she enjoys attending college football games, fishing, photography, and eating as many oysters as possible.